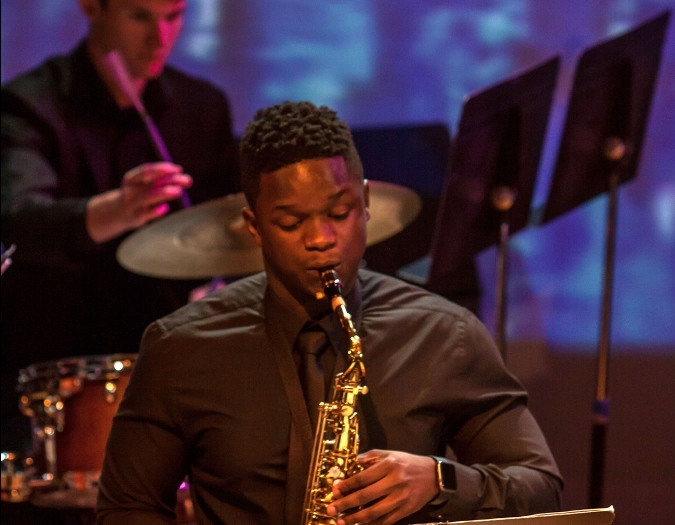 To purchase tickets, please call the CAPA office at 239-775-2800, or visit the Wang Opera Center website. 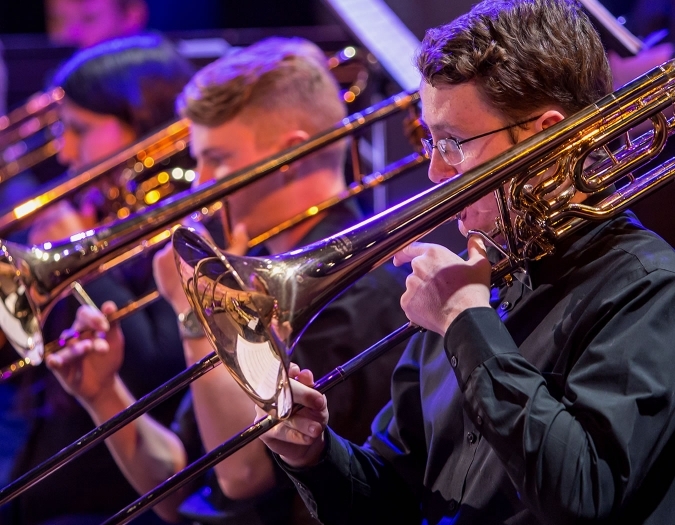 Please note that seating is limited and available on a first-come, first-served basis. 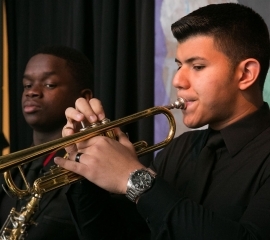 The NPYJO is an educational ensemble that has grown out of the success of the Naples Philharmonic Jazz Orchestra and the All That Jazz series. 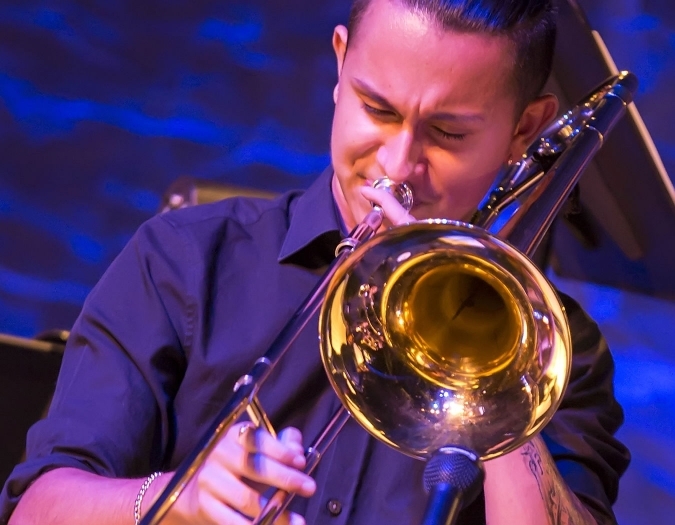 Led by Dan Miller, trumpeter for the Naples Philharmonic Jazz Orchestra, the NPYJO studies the repertoire and arrangements of jazz greats, such as Charlie Parker, Dizzy Gillespie, Horace Silver, Thelonious Monk and Art Blakey’s Jazz Messengers. 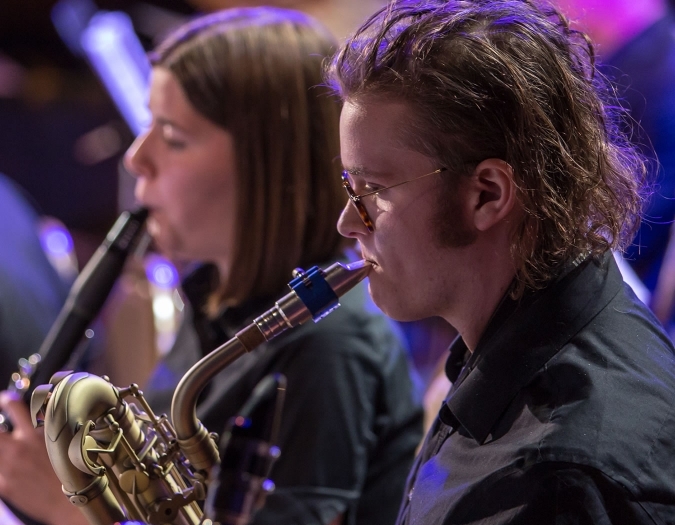 Students also study jazz improvisation, small group arranging and original jazz composition techniques. 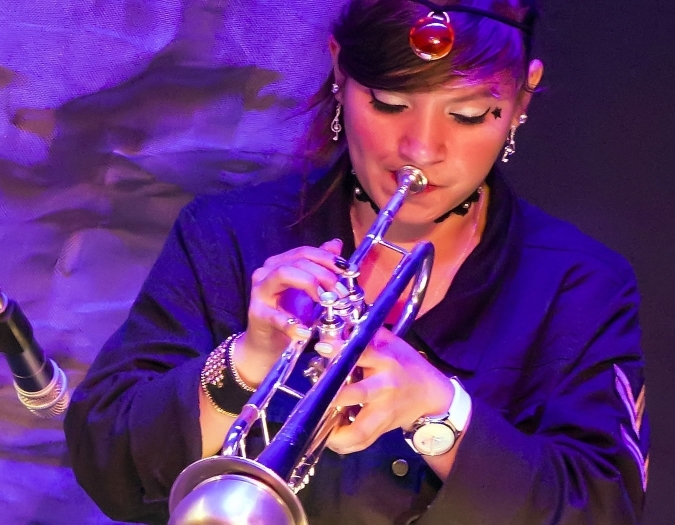 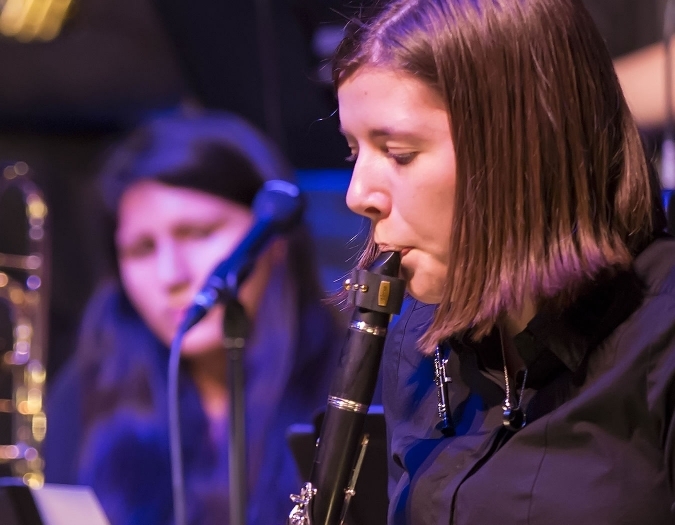 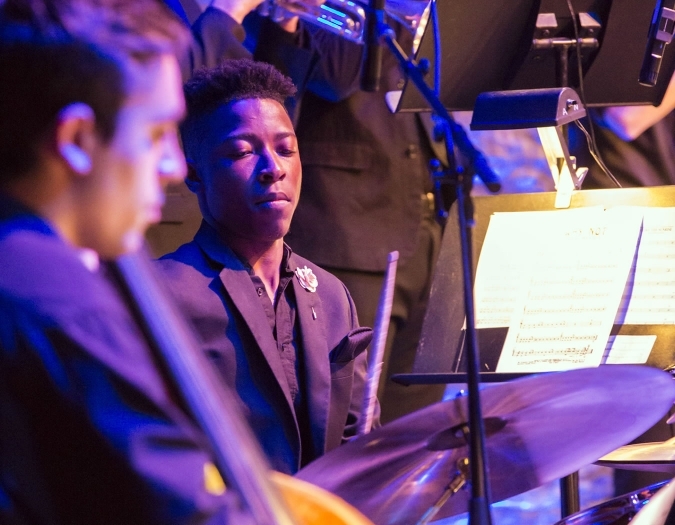 Learn more about the Naples Philharmonic Youth Jazz Orchestra.